Banks at your doorstep: how good is the BC model? 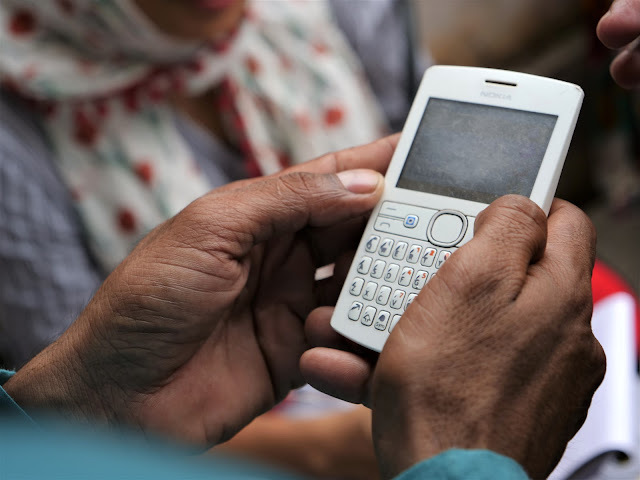 Lack of familiarity with a particular system and low level of technological sophistication often poses as obstacles to the promotion of electronic cards and mobile phone banking among the poor, especially people who live in the rural areas. However, the study does spring a few surprises. The study shows that despite the existence of many savings accounts, a good number of them remain dormant. To understand this situation better, FINO in association with CMF provided a training program to their clients. The results of this randomized financial literacy program are highlighted in the above link. About 3000 clients, in two districts of the state of Uttar Pradesh, were randomly assigned to a control and a treatment groups out of whom 1500 treatment clients received a two day financial literacy program. Apart from an effective account usage albeit a short while seen visible in the treatment group it appears that, the treatment effect is more pronounced for female clients, while treatment clients who contracted outstanding loans at baseline, made more deposits and transactions in the post intervention period. Overall, the results suggest that financial literacy education can increase usage of no-frills savings accounts and consequently could go a long way in improving financial inclusion for the poor. Yes, this does accentuate the need for more of such literacy programs. It would also be all the more interesting to observe how this affects the larger crowd over a longer period of time. Is the BC Model here to stay and is thus a beacon of light for the poor with respect to access to financial services or has the model got miles to traverse before saying that is has truly arrived? The search for answers goes on ... Please do lookout for more posts on this subject in the near future.